Run in the footsteps of actual OUTLAWS!! The inaugural 2019 Outlaw 100 course is located entirely in the Robbers Cave State Park near Wilburton, Oklahoma. 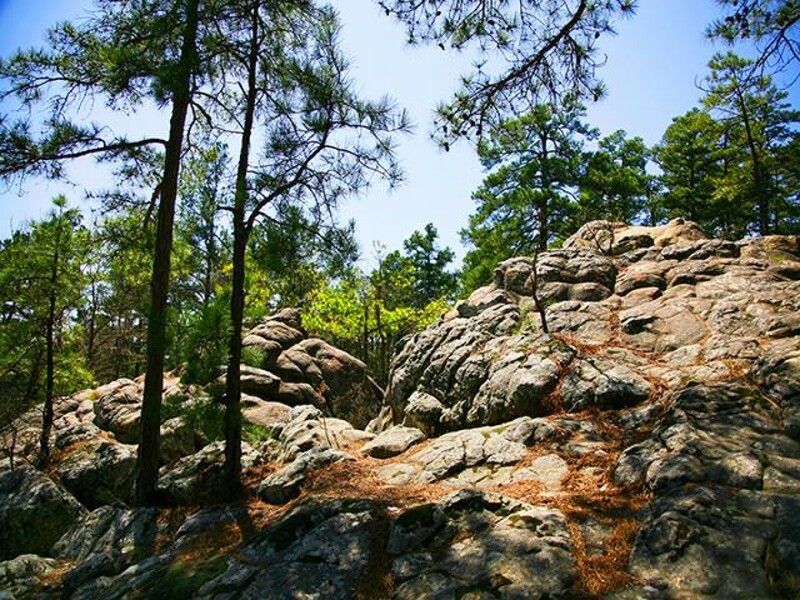 Robbers Cave State Park (established in 1935 by the Civilian Conservation Corps) is associated with OUTLAW names like Jesse James, Belle Star and the Youngers. 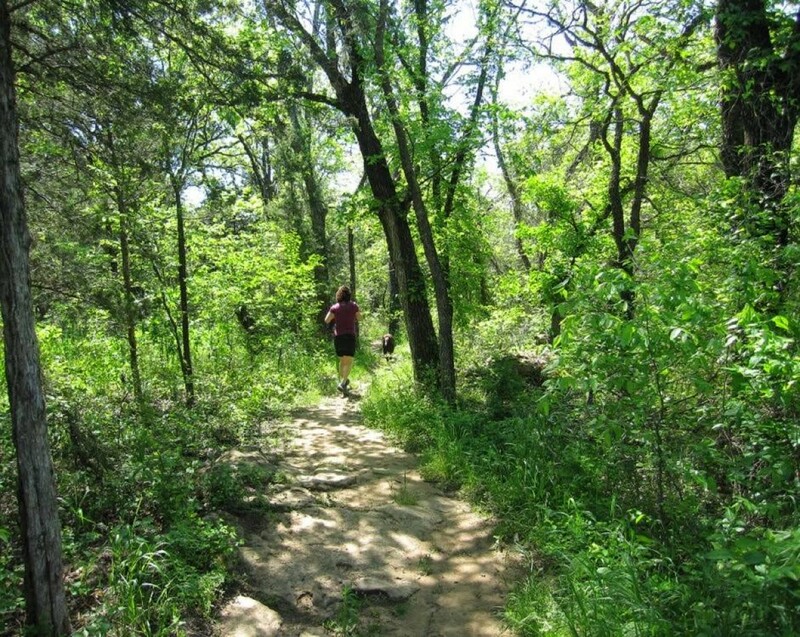 The Park consists of 8,246 acres of scenic views with bluffs overlooking three large lakes, rock formations, and caves to be “enjoyed” as you navigate the mainly single track, forested, technical terrain with an abundance of rocks and roots. The course will include three awesome aid stations manned by experienced Ultra-runners alternating with water stops. 100 milers will complete five 20 mile loops while the half marathon, marathon, and 50 mile will take place on the main loop of approximately 13 miles. A 5K course will encircle the main cave and provide plenty of adventure in a shorter distance. The time limit for the 100 miler is 36 hours.